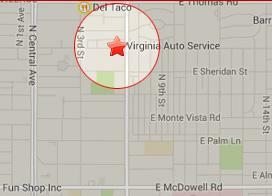 We here at Virginia Auto Service feel like we are a part of one of the greatest communities in the US. We love the city we serve and the people who live in it. Because of this, we feel that it is important to bring awareness to an issue that affects one in every five people in Arizona, hunger. The Feeding America website states that hunger exists in every county in the U.S., affecting 48 million Americans including 15 million children. They believe that hunger is a solvable issue and are leading the fight to help defeat it. 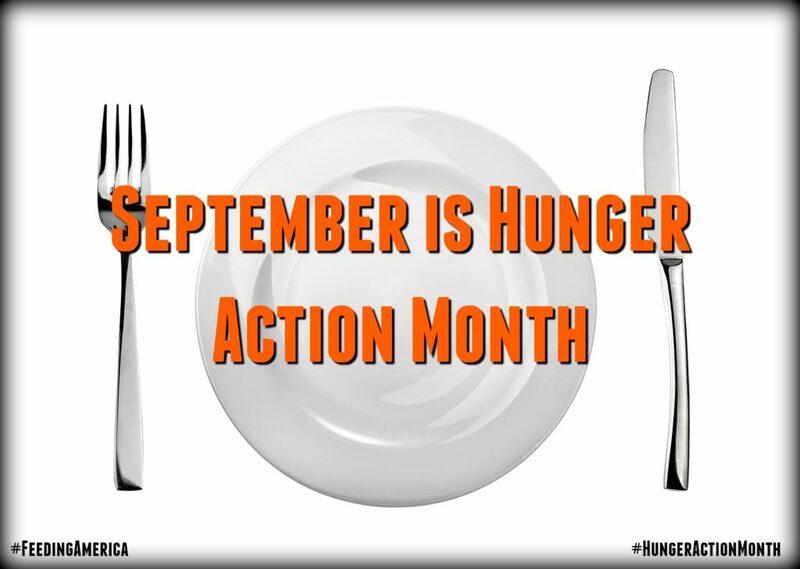 One of the ways they are doing so is by raising awareness during Hunger Action Month every September. Feeding America is asking everyone in America to take action to fight hunger in their community. They want you to know that everyone can find a way that is right for them to help make a difference during Hunger Action Month. Whether it’s by advocating and raising awareness, volunteering or donating, there is something we all can do to help. Everyone is aware of that uncomfortable feeling of an empty stomach. We have all been there at least once or twice. For one in every seven Americans, this is a daily occurrence. Without having enough food to provide the proper fuel and nutrition, people – children especially – simply won’t have enough energy to grow, focus, learn, or succeed. Feeding America is challenging everyone to tell their friends and family what they can’t do on an empty stomach. Write it out on a plate, take a selfie, and post it to your social media channels with #HungerActionMonth. Tag @FeedingAmerica to have a shot at being featured on their webpage. Currently nearly 1 in 3 children, 1 in 5 Arizonans, and 1 in 7 seniors in Arizona live in poverty. Arizona’s hunger rates are higher than national averages: 17.8% of Arizonans are food insecure, compared to 15.9% nationally; and 28.2% of Arizonan children face hunger, compared to 21.6% nationally. Arizona ranks third in the country for high child food insecurity rates, behind only New Mexico and Mississippi, with 456,760 children facing hunger on a daily basis. Two million Arizonans are considered working poor, living at or below the Federal Poverty Guideline. This is the majority of those served by the Food Bank’s emergency food box program. More than 40% of the households receiving emergency food assistance have at least one person who is working. Host a Food Drive– Collect non-perishable food from employees during a designated week or month. St. Mary’s can deliver collection boxes, pick up the boxes when they’re full and provide a summary of pounds donated. Schedule your food drive online today. Volunteer– Pack emergency food boxes, sort food donations or distribute food to St. Mary’s clients. They can accommodate small and large groups during three-hour shifts in the morning or afternoon. It’s a great team-builder! Sign up now. Donate– Did you know 95% of the financial contributions that St. Mary’s Food Bank receives help support their program expenses? In addition, $1.00 can provide 7 meals for individuals and families. Donate now. Shake Shack is partnering with St. Mary’s Food Bank to kick off their first year in Phoenix. Right now, 5% of sales from the CamelShack Concrete dessert at the Uptown Plaza location will support St. Mary’s programs to alleviate hunger in Arizona. The CamelShack Concrete is made with a delicious slice of Banana Cream Pie from The Bakery Phx and is a staff favorite. Now you have a perfect excuse to splurge on dessert! 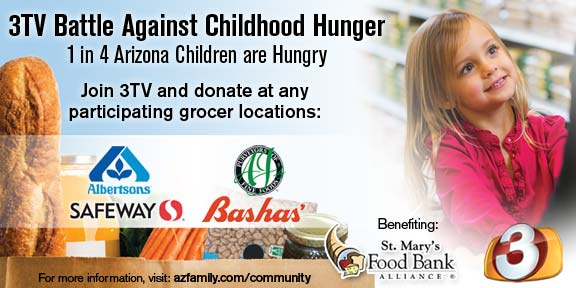 The public is encouraged to participate in the 3TV Childhood Hunger Drive through monetary and product donations at all participating grocer partner locations. Each store will have pre-packaged grab-n-go food bags that shoppers can easily add to their bill at checkout. That product is then donated to the participating food bank in that area. 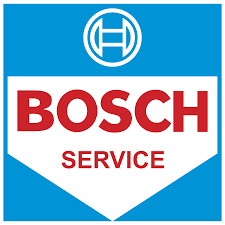 Shoppers can also add a cash donation at checkout. Partners include: AJ’s Fine Foods, Albertson’s, Bashas, and Safeway. Milk is one of the most-requested, yet least-donated items. On average, clients receive the equivalent of less than 1 gallon per person per year. That’s because while Americans are generous with canned and dry goods, many don’t think to donate milk because it’s perishable. Your small donation will deliver a gallon of milk to a family in need in your local community, helping to ensure that all children have the potential to play, learn and grow. In partnership with Feeding America — the nation’s largest domestic hunger-relief organization — The Great American Milk Drive turns your online donations into gallons of milk for families in your local community. To date, more than 700,000 gallons — that’s over 12 million servings— of milk have been delivered to families across the country through The Great American Milk Drive food bank donations. Wear orange to raise awareness for the 1 in 7 Americans who struggle with hunger! To celebrate national “Go Orange Day” on Thursday Sept. 8, Arizona politicians and news personalities will mark the day by wearing orange ties, and other clothing items to raise awareness to the issue of hunger. Bring a canned vegetable, boxed cereal, bag of beans, rice, pasta, peanut butter or jelly (in plastic) to Chase Field on Friday, September 9 or make a tax-deductible donation at the D-backs Authentics Store at Section 134 to support the purchase of milk which is the most requested but least donated item! Donate 10 items or $10 and receive D-backs Boppers! Donations benefit St. Mary’s Food Bank, St. Vincent de Paul and Mom’s Pantry. Every year in the United States more than 200,000 individuals are hospitalized by influenza. The Centers for Disease Control and Prevention recommends a yearly flu vaccination for everyone 6 months and older by the end of October. Flu shots can reduce the risk of more serious symptoms and outcomes, including flu-related hospitalizations. From August 15, 2016 through April 1, 2017 Kroger will donate one meal to Feeding America for every flu shot administered at all Kroger family of pharmacies or The Little Clinic locations. You can find your local Kroger/Fry’s Pharmacy here. You can find The Little Clinic locations here. Join Feeding America, in partnership with Bank of America, and connect families and communities in need to hope. For every $1 you donate, Bank of America will match your donation with $2* more. Donate here today to triple your impact. Your donation will support your local food bank. Visit your local Cheesecake Factory for a slice of goodness! For every slice of Pumpkin & Pumpkin Pecan Pie sold, Cheesecake Factory will be donating $.25 to St Mary’s Food bank. Spread the word and enjoy guilt free. You can enjoy a day of fun at Castles & Coasters on Saturday Sept. 24. A donation of 10 canned food items (excluding water and ramen noodles) will allow you FREE entrance into the park and save the normal $24.99 entry fee. What a way to help out! Book a Night at Omni and Say Goodnight to Hunger! For every booking made directly on OmniHotels.com, Omni Hotels & Resorts will make a donation to Feeding America that will provide a family of four dinner for an entire week. More than 48 million Americans live with limited or uncertain availability of nutritionally adequate and safe food, including 15.3 million children. One in seven Americans relies on food banks to feed themselves and their families. To help combat this national problem, Omni Hotels & Resorts is partnering with Feeding America, a nationwide network of 200 food banks that provides food and services to more than 46 million people annually, to make a meaningful impact in communities across the country. Omni is committed to helping the local communities in which we are located, so these donations will directly benefit food banks in the 42 communities where Omni Hotels & Resorts’ 60 properties operate. Bookings must be made directly at OmniHotels.com to apply and one donation will be made for each booking transaction. Through this program, Omni hopes to Say Goodnight to Hunger for good. To take part in this amazing opportunity, book your stay at Omni Scottsdale Resort & Spa at Montelucia. It isn’t hard to make a difference. Every donation, large or small helps. Together, we can help end hunger in Arizona.